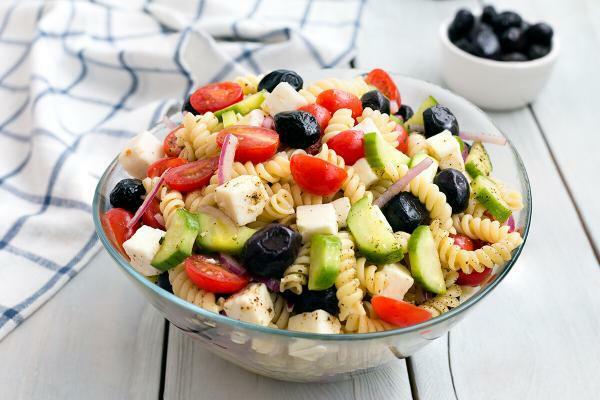 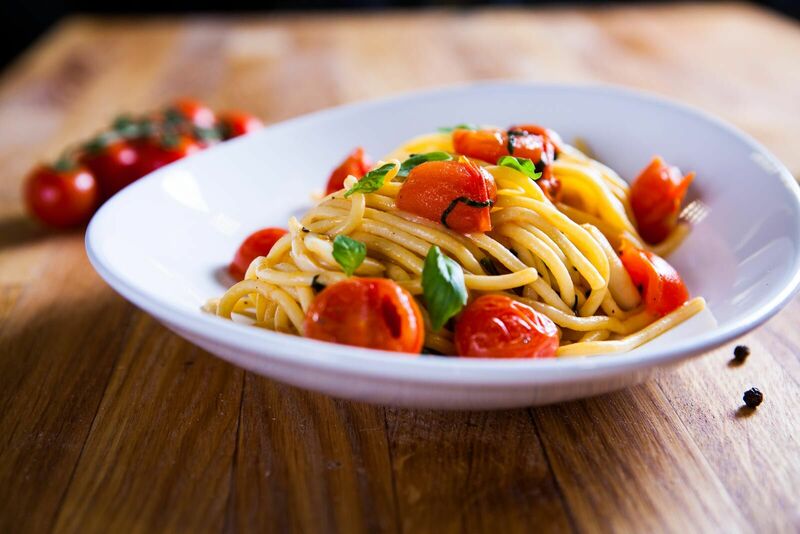 The heart of the ancient tradition of Mediterranean Diet is Pasta, the lifestyle goal all over the world. 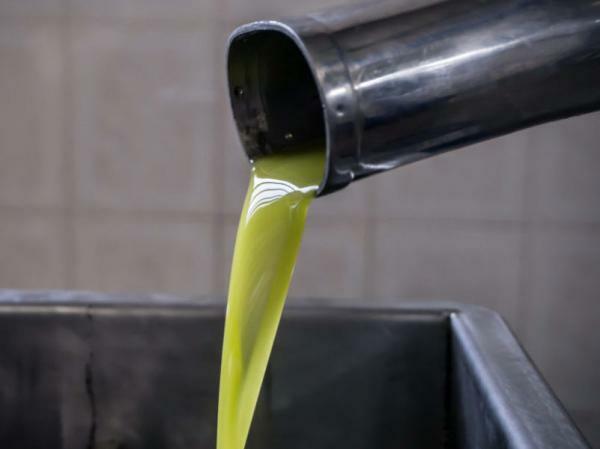 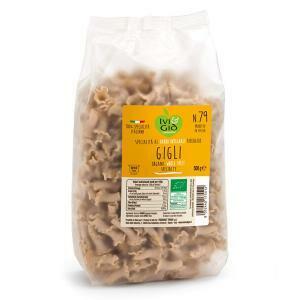 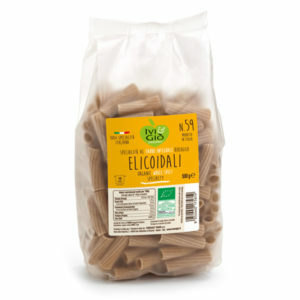 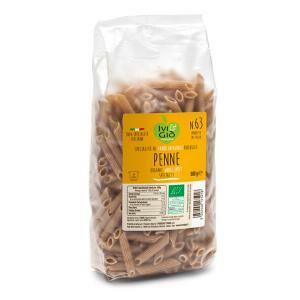 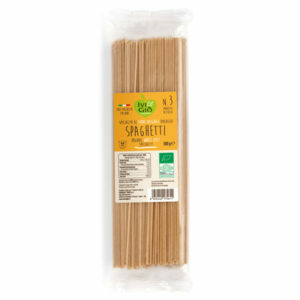 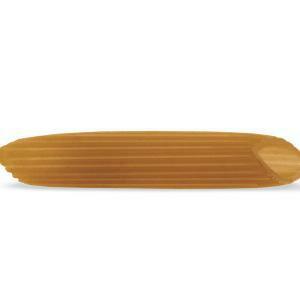 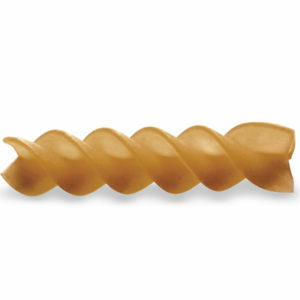 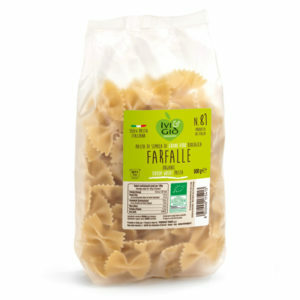 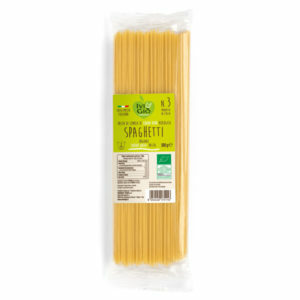 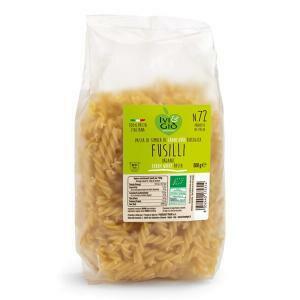 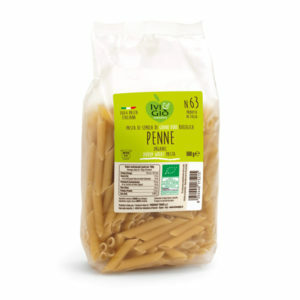 Our offer is made by a wide range of traditional Pasta, made with highly selected durum wheat semolina, water. 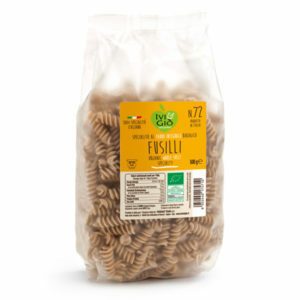 Promotional communications I'd like to receive special offers and promo from Foodeast.